Vela Cuff Beanie is rated 5.0 out of 5 by 2. Rated 5 out of 5 by Kilbob from Perfet This is perfet for my head, I love it. I recommend this product! Rated 5 out of 5 by Gord130 from Looks good and feels comfy. 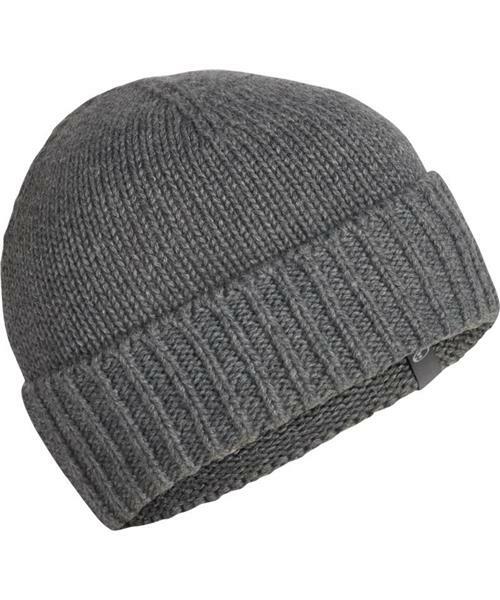 Just a nice simple toque, but a must have. I have the lightweight version as well, this one looks better but fills more of the pocket. I recommend both!